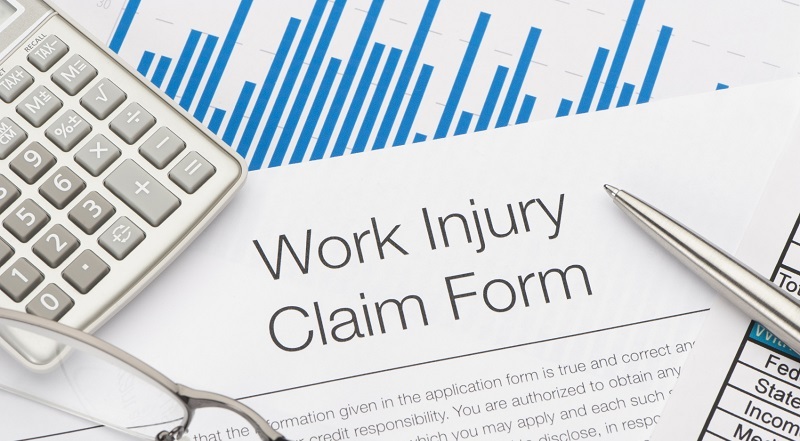 Making a work accident claim – what are your chances? Around 1.3 million of the UK citizens claim to be suffering from illnesses that were initially caused or got worse as a result of the work conditions people found themselves in, which equals up to £15 billion in injuries and ill health costs (2015/2016 statistics from HSE). Not to mention the worst-case scenarios when workers get killed or cannot continue their normal way of life because of professional negligence or unacceptable conditions. According to Cookstown solicitors, most citizens hesitate to take some protective measures either because they are not aware of their legal rights, or in fear of losing their job. Sometimes, even high-level precautions cannot save you from getting into trouble at work. Under Health & Safety At Work Act dated back to 1974, an employer is responsible for providing proper work conditions to ensure safety and welfare of all the employees, as well as any visitors to the premises. This also includes risk assessment and arrangement of first aid facilities. In fact, the actual precautionary measures are quite complex, especially in industries that involve chemicals, construction works, etc. On top of that, employers are legally obliged to timely report a number of specific incidents in the workplace, such as major and over-three-day injuries, work-related diseases and deaths, dangerous incidents that almost led to accidents. All employers are supposed to have an accident book, where all work-related injuries must be recorded. If you need some days off to recover from a minor accident at work, the employer must guarantee a Statutory Sick Pay, which can be extended individually. Meanwhile, employees are first of all responsible for their own well-being, which they must take proper care of. Thus, as an employee, you are to make sure the company safety policy and according to instructions are clear enough and do your best not to put other people’s health at risk by what you do. Finally, an employee must inform the employer of any slight accidents that happen to you in the workplace, even those resulting in minor injuries. Also, an employee has to tell the employer about some outside conditions that may affect your ability to work: pregnancy, medication, injuries (in such cases, you might get temporarily suspended but normally paid). As long as you consider the injury you suffered at work is your employer’s responsibility, you are free to make a personal injury claim and ask for compensation. Normally, lawyers agree to represent your interests in court on no win no fee basis in ‘work accident’ cases. This means you do not have to pay any legal service costs: given the claim is successful, the employer will cover all costs with an insurance – read more on the matter of how does no win no fee works in special issue. A formal certificate containing information on the employer’s insurance company must be placed in a visible place on the premises; otherwise, the employer is obliged to provide you the necessary details. Please mind that work accident claims must be submitted no later than 3 years since the date of the accident. After the accident has taken place, you are to inform the employer and make a relevant record in the accident book. In some cases, it is also needed to report further to Health and Safety Executive. Be sure to check your contract for the details on sick/accident pay and try to sort the matter out with your employer. If there is a misunderstanding, try consulting a qualified solicitor. Prior to taking any further actions, you should report the injury to your doctor, who will also give you some kind of assessment on the degree of health damages, which can be then used when claiming for compensation. ignorance of Health & Safety regulations. 2019 Copyright © Cooks Town Women Said. All rights reserved.